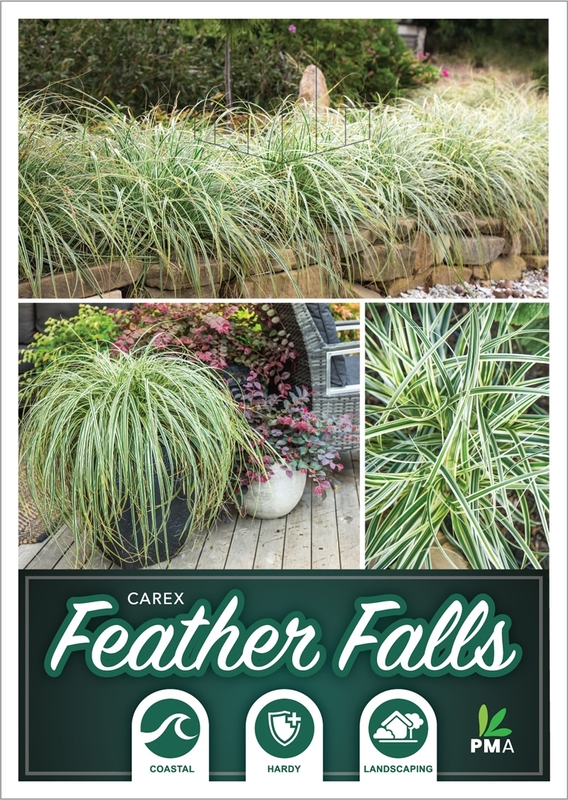 The five closest retailer(s) of Carex 'Feather Falls' near ` + data.results.address_components.long_name + ` are listed below. 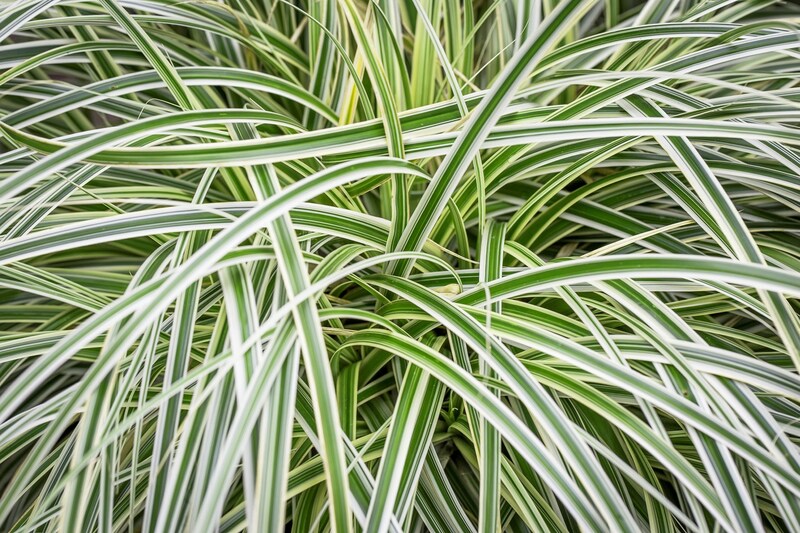 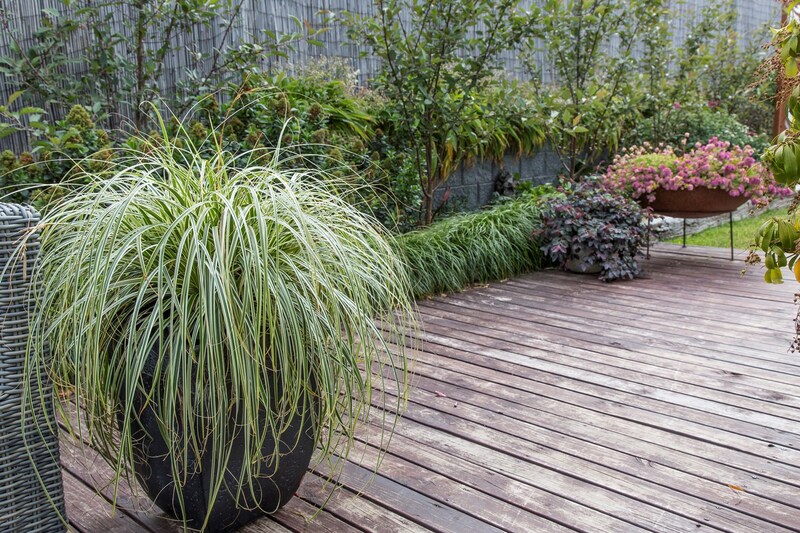 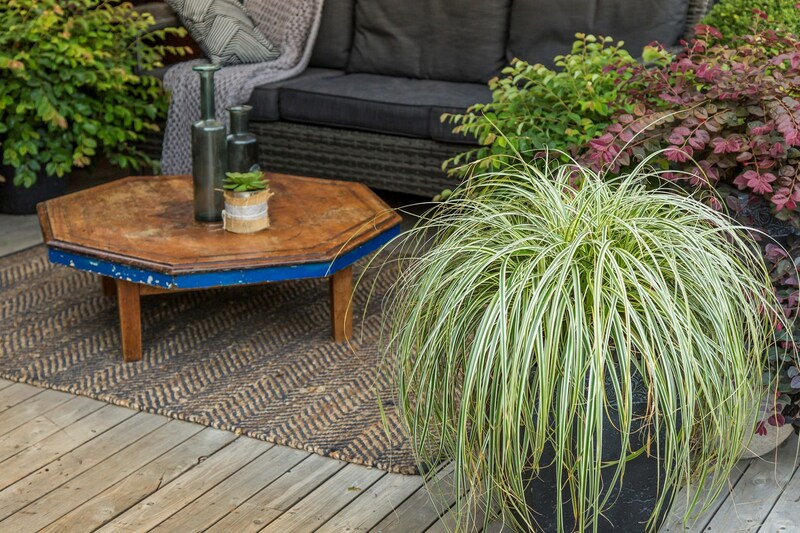 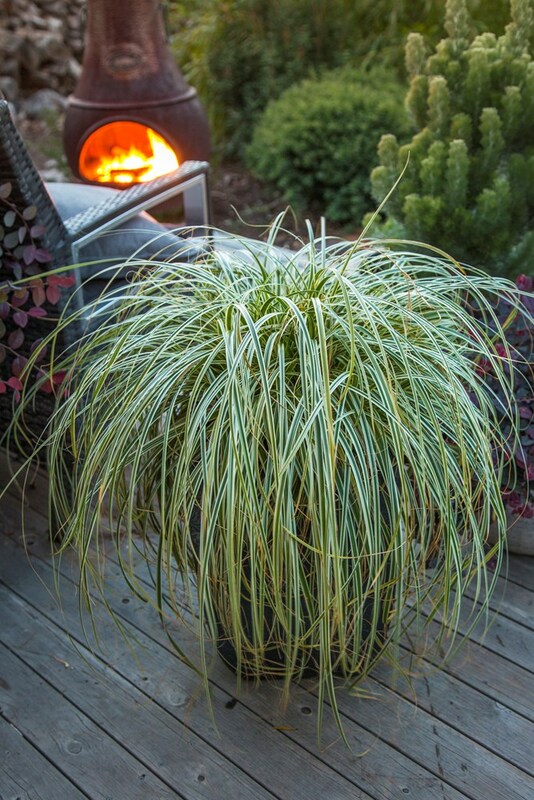 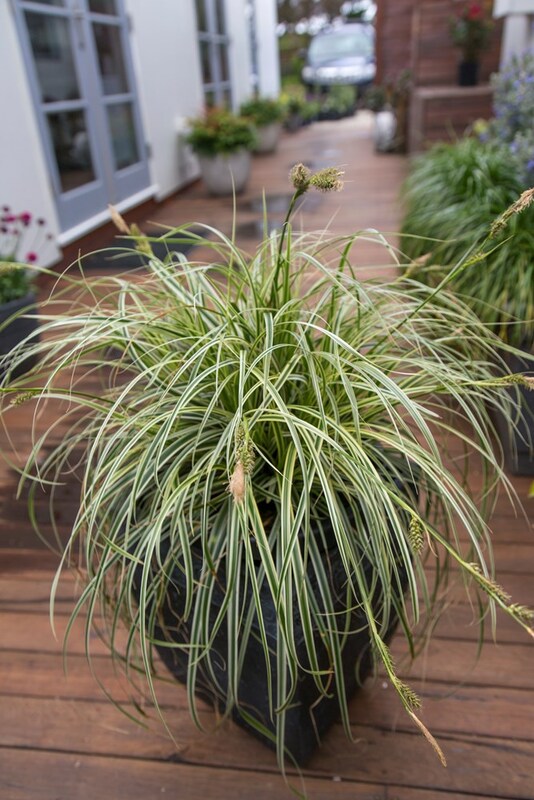 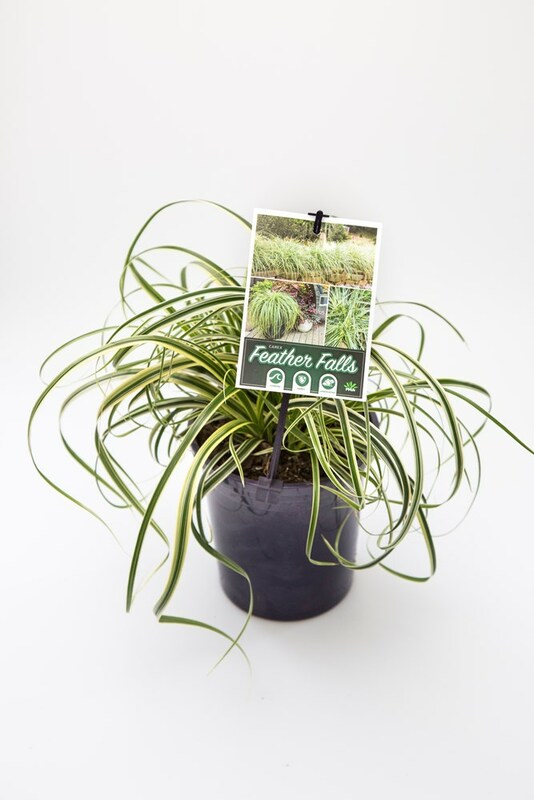 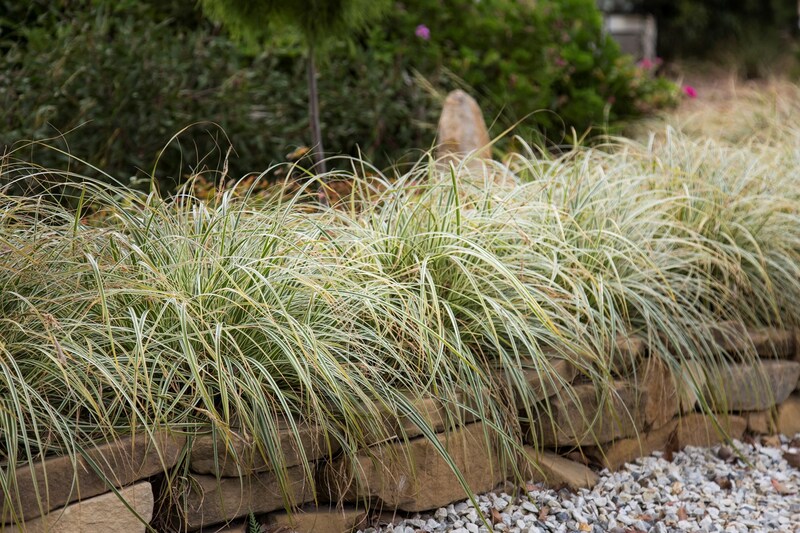 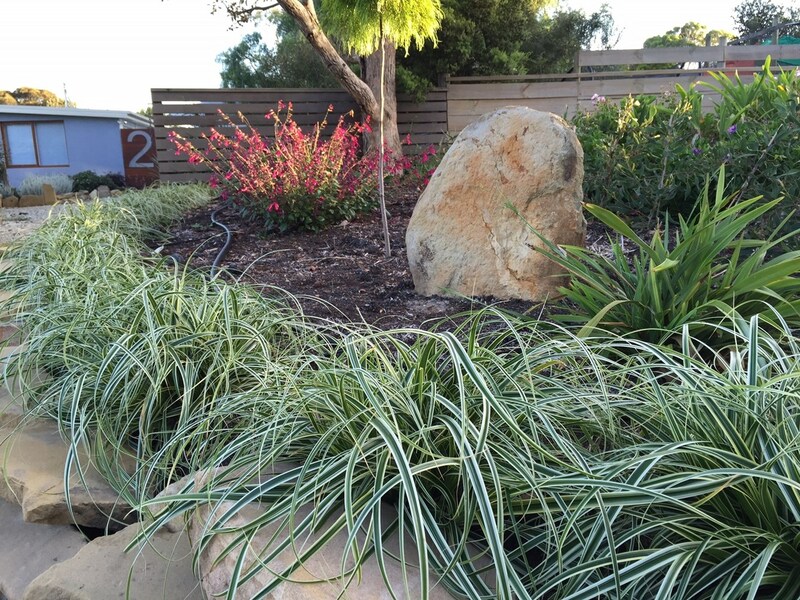 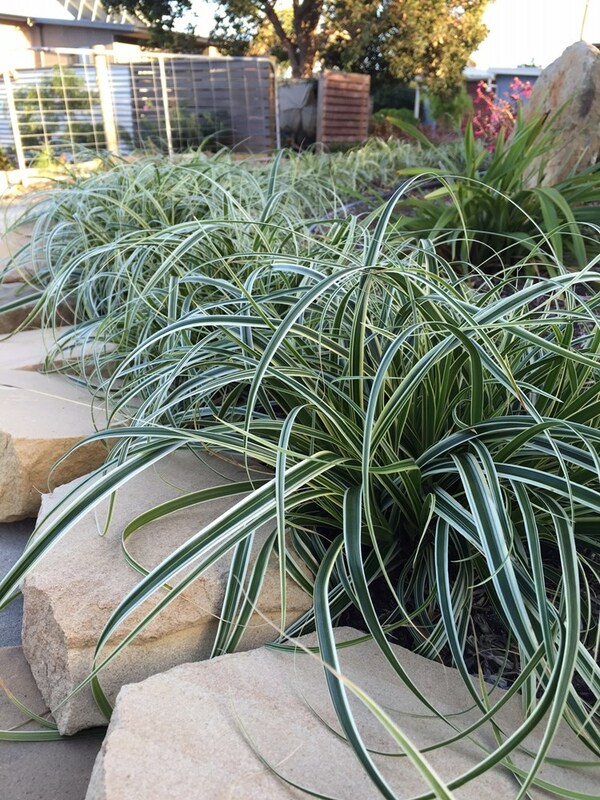 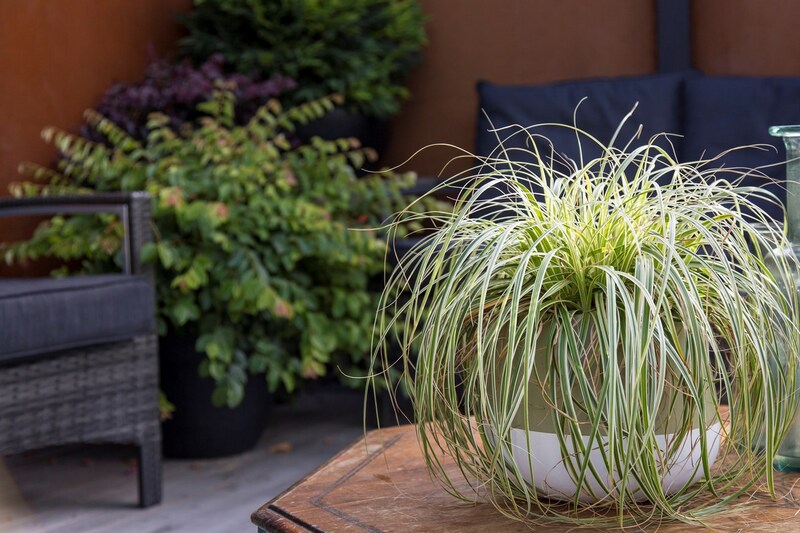 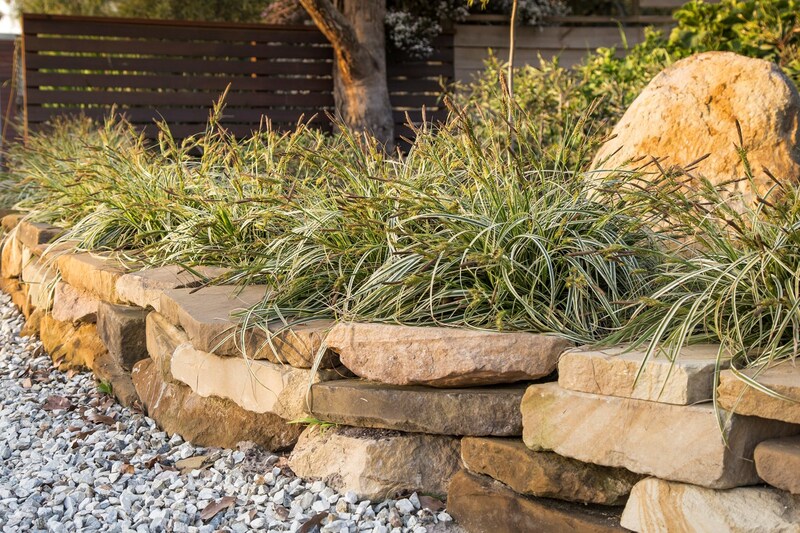 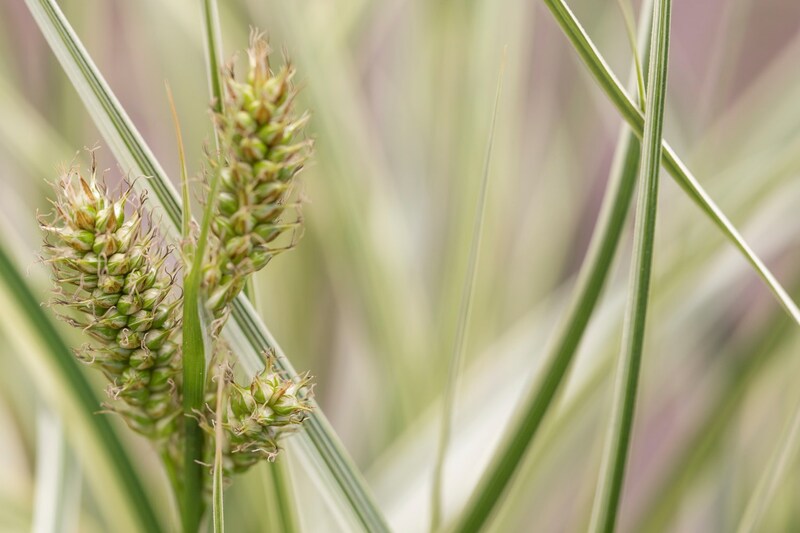 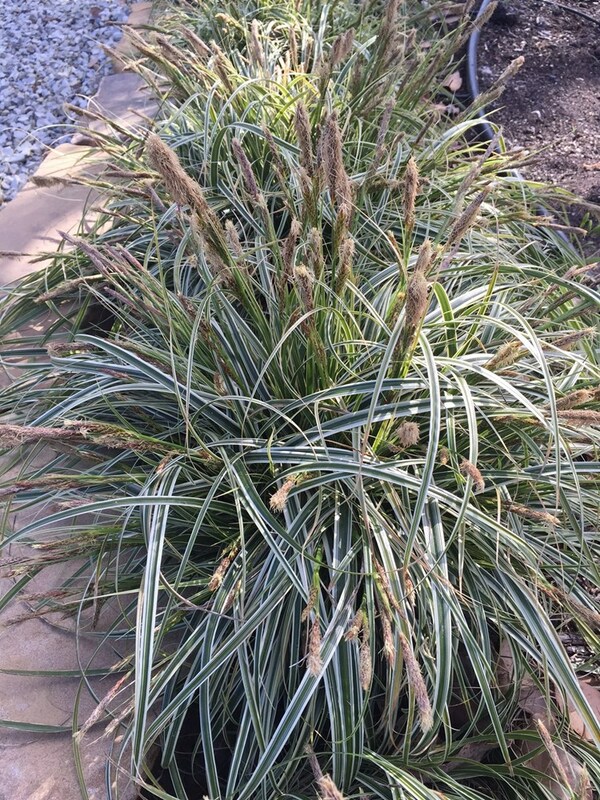 Carex 'Feather Falls' will take a beating and still look a million dollars. 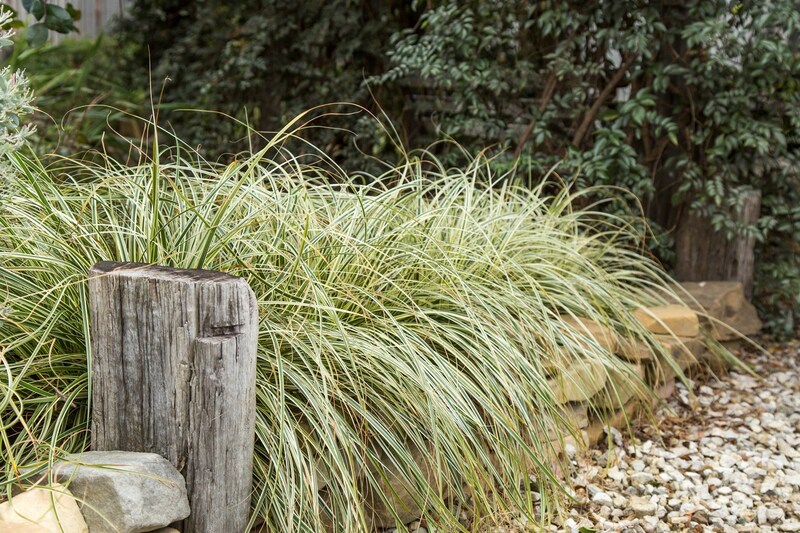 Trialled in the hot Australian sun and frosty winters, it just keeps on performing.